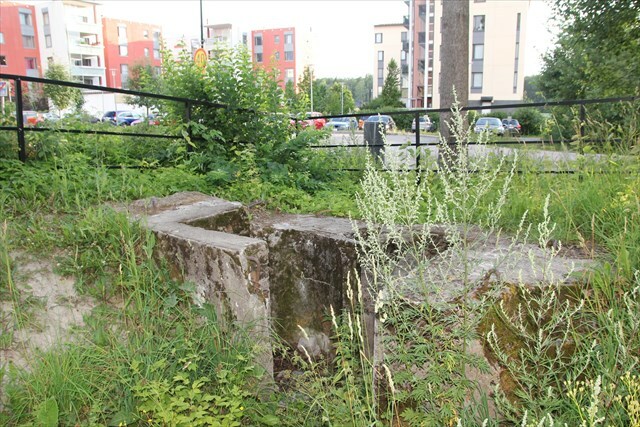 Ground fortification of Ruusutorppa. 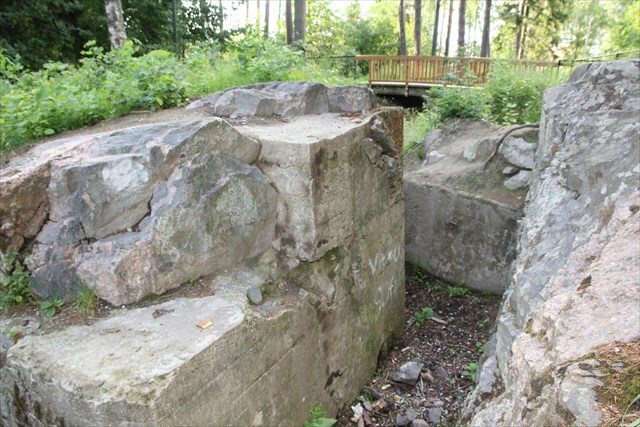 Russia constructed sea and ground fortifications (Krepost Sveabog) in the Helsinki region during the First World War ca. 1915. The fortification is a part of the Espoo distributed chain of fortifications, which starts from Westend in South and extends to Makkyla in North. This cache is best found during early summer and late autumn. Entering the fortification or climbing are not required. Beware nettles and muggles! Tämä kätkö on parhaimmillaan alkukesästä ja loppusyksystä. Kesällä kasvit ja talvella lumi täyttävät linnoituksen. Kesällä kannattaa varoa nokkosia. Linnoitteen sisälle ei ole pakko mennä kätkön löytämistä varten eikä kiipeämistä vaadita. Kätkö sijaitsee alueella, josta usein jästejä tavataan ja sopivaa noutohetkeä voi joutua odottamaan hetken. 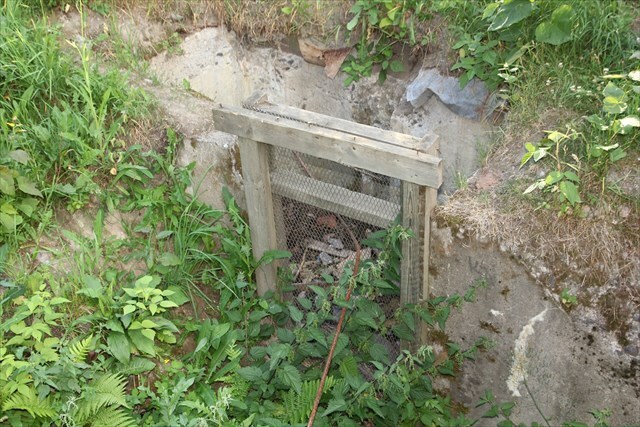 This cache is best found during early summer and late autumn. In the summer plants will grow in the fortification and in winter the snow will hide it. In summer, beware the nettles. Entering the reinforcement or climbing are not required. The cache is located in a muggle infested area, so be prepared to wait a while. Cääa xbexrhqryyn nvxhvfryyr vuzvfryyr. Ng rlr yriry sbe nqhygf. Näkymä länteen. View to West.